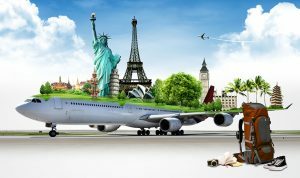 I recently started a new site called Tips For Better Traveling – http://www.tipsforbettertraveling.com. We have been doing a lot of traveling around over the last year. And we figure stuff out along the way that might be helpful to others. So what better way to share those tips? But we can’t get everywhere in every way. Clearly we cant stay at every hotel, ride all the planes and trains, or take road trips to every destination on earth, etc. So we share the best tips from around the web on the new site. So if you’re planning on taking a trip anytime soon, come check out the site. You might find something of interest to help make that trip better.